*since I've had a couple of questions about what the alligator tastes like, I'm letting you all know it's very tender and tasty, and yes it's cliche, but it tastes a lot like chicken - only better! Great photos. Love that lizard photo. Thanks for linking up. Have a wonderful weekend. Loving that interaction you captured between your mom & son. Beautiful moment! Great pictures - what does fried alligator taste like? Great snapshots! Love the lizard and flower. Fried Alligator.......ok I'll bite, lol. What's it taste like. Have a great day! 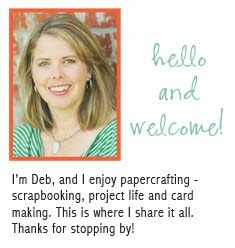 Great photos, Deb! I love the Dr. Pepper t-shirt! I LOVE, LOVE gator's tail! is this a tail or some other part? also, I'd like to try a non-fried version, have you ever had it grilled? I love the picture of your mom and Alec. Very sweet. I have to admit the alligator looks good. Great pictures. I love the one of the sage...and alligator. Well, I think I'll stick with the chicken but i'm not very adventurous. Hi!! Looks like a great week! Was it hard seeing your oldest turn 16?? My little man is turning 3 in March and I am already having a hard time lol. And that is a purely priceless and chalk full of love photo of your Mom and Alec! Have a good Sunday! I love that "Trust me I'm a Dr. shirt!" Hillarious! 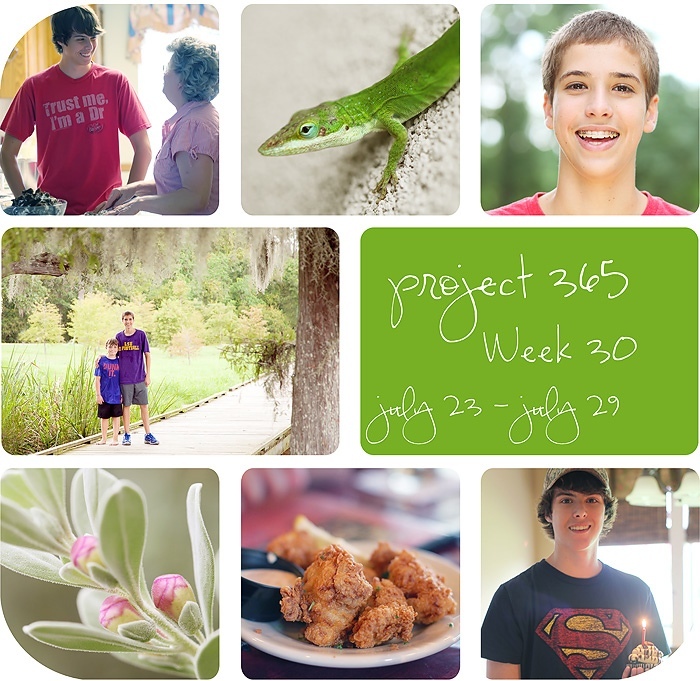 And a great week of pics! This was a fun week! I hope you're having a good time celebrating your new 16 year old! They are such handsome boys! Another great week! Happy birthday to Alec! Love the lizard and the sage photos! So sweet your son with his grandmother. Happy Birthday to him. That lizard is an amazing color green--love it! Those little green lizards are called geckos. We have them here in hawaii.